November 2018 saw African airlines post growth in passenger traffic according to data from the International Air Transport Association (IATA), despite a challenging business environment. African carriers recorded a 5.7% increase in passenger demand compared to the same period in 2017, although this was down from the 6.4% growth posted in October 2018. 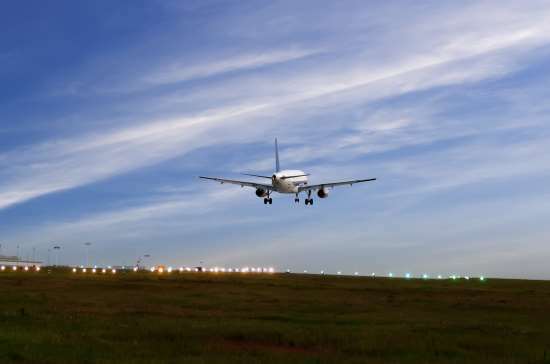 Nonetheless, passenger traffic growth is being achieved despite economic challenges hanging over Africa’s largest economies Nigeria and South Africa and the fact that many African carriers are struggling to remain airborne. These African airlines have struggled in the face of high taxes, airfare and cost of jet fuel, poor airport infrastructure, international competition and unfavourable policies, with the exception of high-flying Ethiopian Airlines. Africa’s contribution to the global aviation sector remains low with the continent currently accounting for only 2.2% of the global airline passenger market. IATA projects that African carriers will post a US$300 million net loss in 2019, making Africa the weakest region.